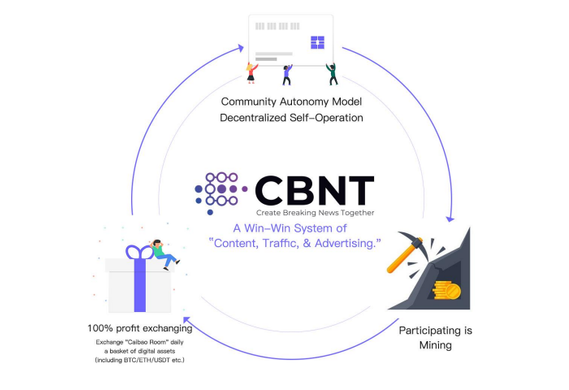 BlockChain is an integrated transaction recording technology with modern technology, which has a unique, irreversible code that revolutionizes the way internet, banking and other things work. 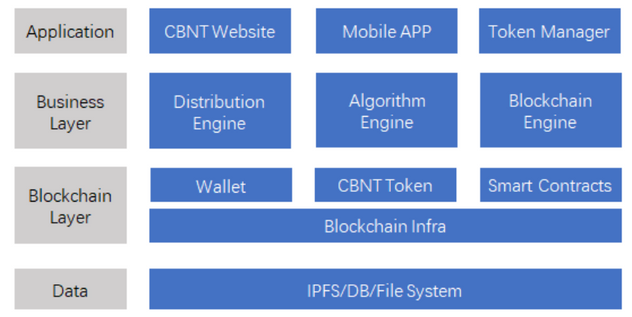 Currently, there are many companies, banks, and even platforms that use blockchain technology. 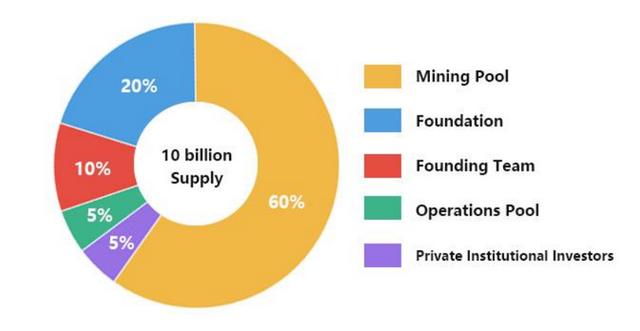 I will explain to you about one platform that uses blockchain technology. 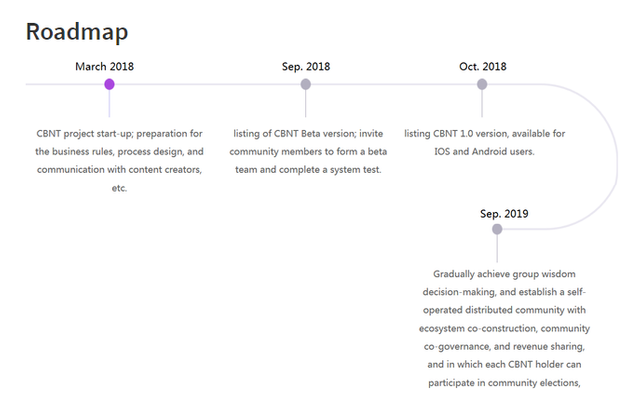 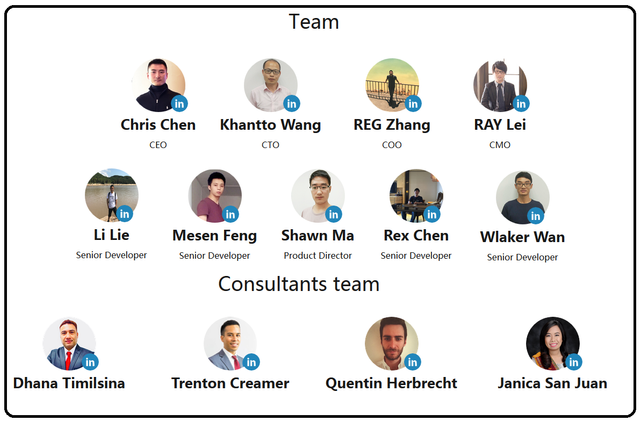 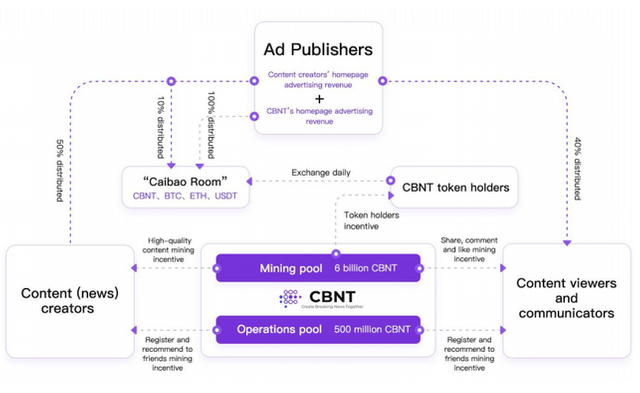 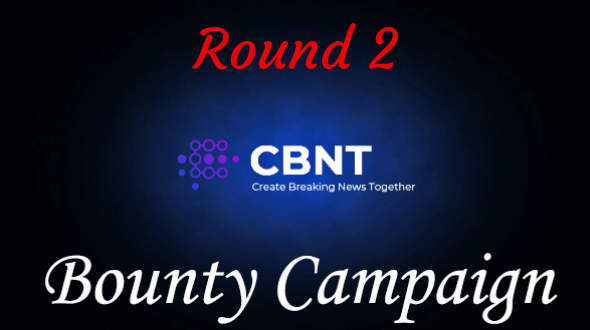 The platform is CBNT, see an explanation of CBNT.